Master the fundamentals of studio production procedure and become an effective leader on set. Gain fluency in essential studio terms and technology and acquire the skills you need to make it in the industry. 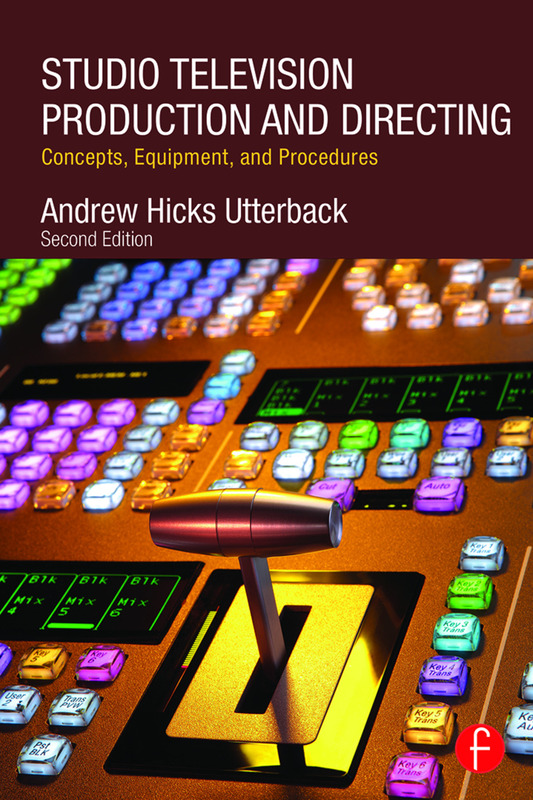 Elegant, accessible, and to the point, the second edition of Andrew H. Utterback’s Studio Television Production and Directing is your back-to-the-basics guide to studio-based lighting, set design, camera operations, floor direction, technical direction, audio capture, graphics, prompting, and assistant directing. Whether you are an established studio professional or a student looking to enter the field, this book provides you with the technical expertise you need to successfully coordinate live or taped studio television in the digital age.